Just when you thought that the evolution of high-quality dematerialized music was putting physical music media on the path to extinction, recording giant Universal Music launches a new format. Blu-ray Pure Audio, which was released a month ago, promises a quality better than that of CDs and with a much higher storage capacity. Although we cannot contest the latter assertion, we can nonetheless seriously question the former. The qualitative advantages of a Blu-ray Pure Audio file as compared to a Studio Master file from Qobuz are, in principle, not all that apparent. Is Universal Music sweetly playing us for fools? In order to justify the price per unit of this new format, 20 €, the giant uses two very unconvincing arguments. Primo, instead of complementing and promoting CD-quality dematerialized music, it presents the fallacious argument that the mp3 format is your only option in order to position itself as an indispensable recourse. There again, it is rather shoddily negating the existence of online on-demand high-quality music services like Qobuz. Secundo, the main argument concerns the availability of devices that can be used to read the format, Blu-ray players (according to Universal, 30% of households are equipped with them). These devices are most commonly hooked up to televisions, or even home theater systems. 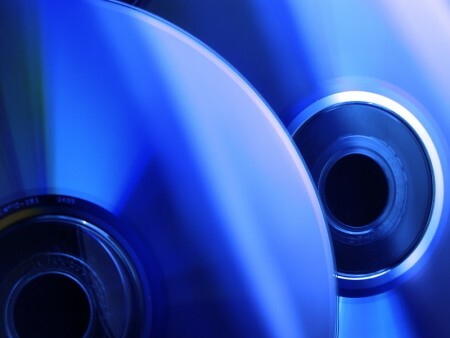 The primary goal of the classic Blu-ray format was to replace, little by little, the DVD format (Blu-ray sales are predicted to surpass those of DVDs in 2015). This marriage between apples and oranges rather strangely associates a high-quality audio format with a reader whose primary usage is video playback and that is rarely thought of as a device for high-quality audio playback. The compact disc just turned 33, the age of Christ at his death, but its resurrection is less than improbable. This new format seems to represent an ultimate last gasp. Indeed, the last attempt of this kind (the SACD format launched by Sony and Philips Electronics in 1999) resulted in commercial failure. 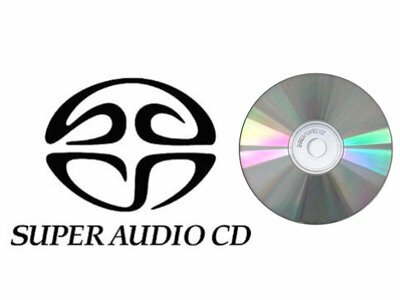 Even though the format was released in an age when the dematerialization of music was only a dream, the sales of SACD discs never really took off. What’s more, the first catalog of Blu-ray Pure Audio titles looks a joke next to any middle-schooler’s playlist: there are only 36 French pop, international, jazz, and classical albums. One wonders if Universal Music itself is convinced by its own product; perhaps it ultimately justified its efforts by deciding that France would serve as a test market. In reality, this nth audio format is visibly already one of the living-dead and only represents the swan song of a part of the record industry that is pretending to ignore the real revolution that has already been underway for many years: that of high-quality dematerialized music, whose sales have unceasingly increased. Universal Music is decidedly slow on the mark, and this commercial ruse seems as big as it is lacking in credibility. This entry was posted on 18/06/2013 by Aublanc in Sources, Untitled and tagged amplifier, audio equipment france, blue ray pure audio, FRENCH HIFI, french loudspeakers, french stereo equipment, french stereo system, hi-fi Frankreich, hifi francés, hifi frankreich, hifi french brands, high end audio, high end audio france, impianto Hi-Fi, stereo equipment France, stereo system, stereo system France, Stereoanlage Frankreich, universal.